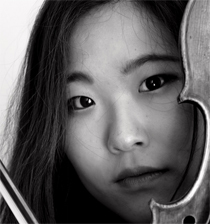 Eunsley Park is a rising British / South Korean violinist based in London. Eunsley has performed as soloist in prestigious venues throughout the UK including: the Wigmore Hall, Royal Albert Hall, Southbank - Purcell Room, Cadogan Hall, St John’s Smith Square, St. James Piccadilly, the Victoria and Albert Museum, the Swiss Embassy, Wyastone Concert Hall, Steinway Hall, West Road Concert Hall, and the House of Lords. She will make her Bridgewater Hall and St John’s Smith Square recital debut this season. Eunsley has won many awards such as: 3rd prize of the Tunbridge Wells Young International Concert Artists Competition, Help Musicians UK Postgraduate Performance Award (2013, 2015), the Countess of Munster Award, the Martin Musical Scholarship Fund/Philharmonia Meyer Award, the Albert Cooper Award and she was also selected as an RCM "Rising Star", Park Lane Group Artist 2016-2017, Concordia Foundation Artist and also for the 2016 RCM Showcase concert at Wigmore Hall. 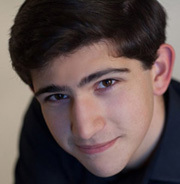 Eunsley has performed as soloist with orchestras such as the Warsaw Philharmonic Orchestra, Guildford Symphony Orchestra, London Chamber Orchestra, the Yehudi Menuhin School Orchestra, Hanseatica Chamber Orchestra, and with the Romanian Radio Orchestra. Her performances has been broadcast on BBC Radio 3 for Proms Plus, on Russian TvKultura and on Grampian TV. 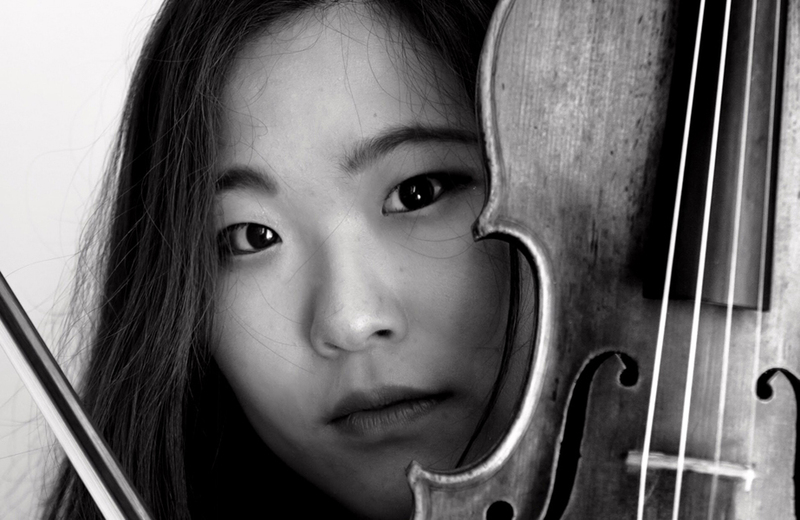 She has participated and performed in international festivals and masterclasses, such as Mostly Mozart Festival, IMS Prussia Cove, Keshet Eilon Violin Mastercourse, Salzburg Mozarteum, ISA, Encuentro de Musica y Academia Santander and the New Virtuosi mastercourse and has received guidance from: Michael Frischenschlager, Zakhar Bron, Ana Chumachenco, Benjamin Schmid, Gerhard Schulz, Ilya Gringolts, Ulf Wallin, Ivry Gitlis, Dora Schwarzberg, Pavel Vernikov and Boris Kuschnir. A keen chamber musician, she has collaborated with musicians such as: Raphael Wallfisch, Robert Langevin, Michel Strauss, Claudio Martinez-Mehner, Gilad Karni and Heime Muller (ProQuartet Paris). She has been concertmaster of the Menuhin School and RCM symphony orchestras and she also performs and tours with the London Chamber Orchestra and the Philharmonia Orchestra, working with world-class conductors. Eunsley was a student at the Yehudi Menuhin School, where she studied with Rosemary Warren-Green and Natasha Boyarsky. 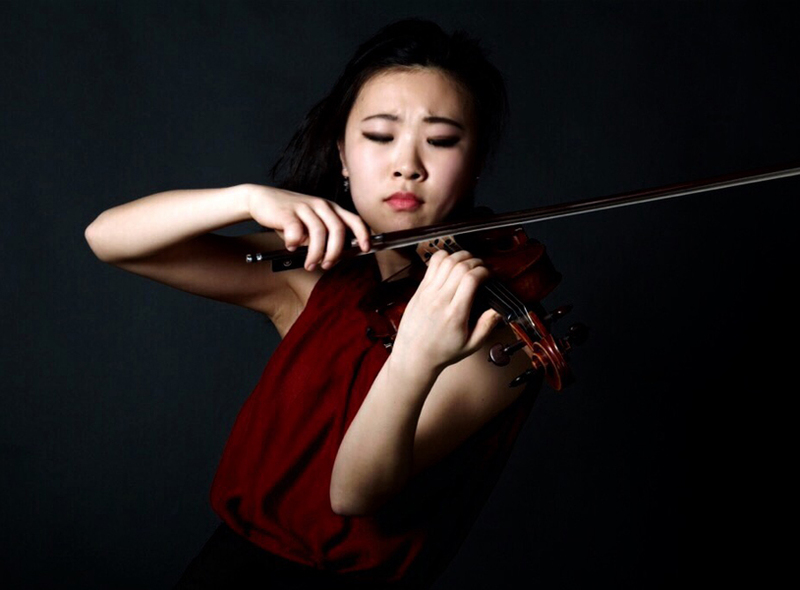 Eunsley is the 2016-2017 RCM Junior Fellow (Constant and Kit Lambert Fellowship administered by the Worshipful Company of Musicians). She currently studies with Itzhak Rashkovsky at the Royal College of Music on the artist diploma course as an RCM scholar supported by a Lydia Napper award. She graduated with her Masters in Music (Performance) with Distinction as the recipient of a full scholarship (ABRSM), and with First Class Honours as an undergraduate scholar in receipt of RCM Foundation scholarships, Henry Wood Awards, the Douglas and Hilda Simmonds Award and the BMus1 award. Eunsley also undertook a semester of study at the Universität für Musik und darstellende Kunst in Vienna. She plays on a 1848 Joseph Rocca violin, kindly supported by the Royal College of Music, London.